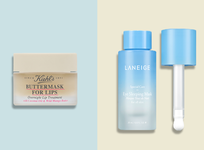 From BB creams to sheet masks, we’ve often looked to Korea for the next skin care trend, and this time, it’s no different. 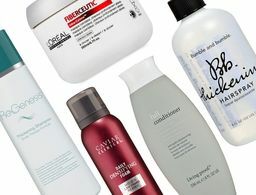 To us Westerners, tree sap may simply mean the persistent fluid that’s hard to rinse off, but to Asia-minded skin care experts like Christine Chang, founder of Glowrecipe.com, it means so much more. 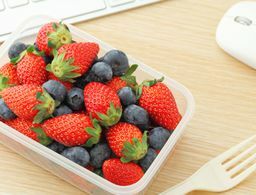 “Sap is the nutrient-rich ‘fuel’ that powers the growth of plants and has a myriad of skin care benefits,” explains Chang, adding that sap boasts antioxidant and anti-inflammatory properties, as well as amino acids and rich minerals. She says that many types of botanical saps are easily absorbed, as they also have smaller molecular sizes, making them perfect for skin care. 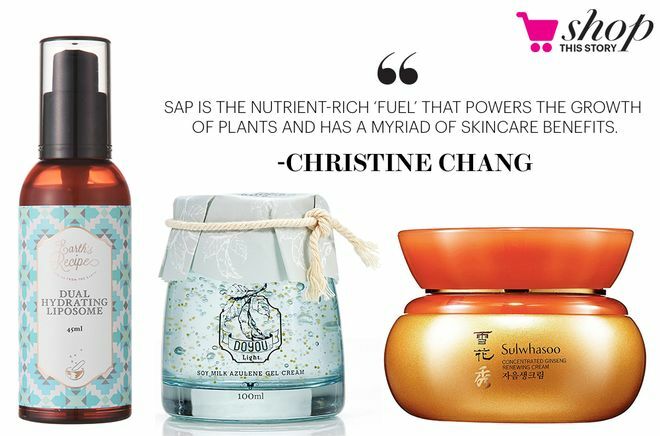 While sap hasn't always been the easiest to stabilize in skin care formulations, Chang explains that she's been seeing an increasing number of brands infusing their formulas with this potent ingredient. With different types of sap come different benefits (although Chang explains saps are great for all skin types), so which is right for you? Let’s find out. According to Chang, bamboo sap is the most common, having been used in Asia for centuries, and is also what helps the resilient bamboo plant grow up to 23 inches in a single day. 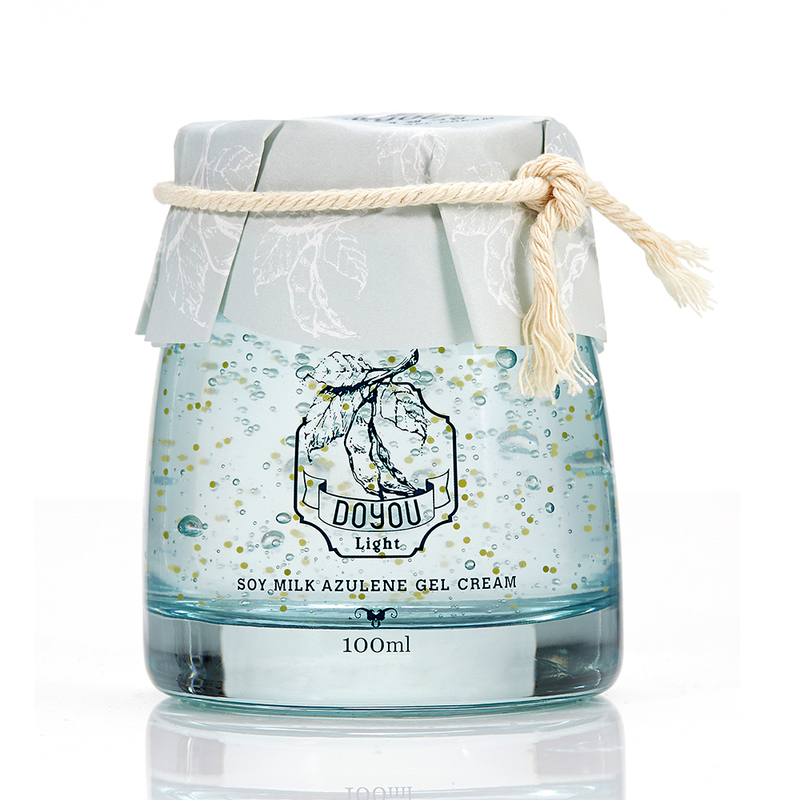 Formulated with this special sap is Primary Raw DoYou Azulene Gel Cream ($46), a lightweight emulsion that Chang recommends for those with oilier skin types. Chang explains that in the Nordics, birch sap has traditionally been used topically to heal skin ailments. Perfect for dull skin, white birch sap is chock-full of vitamin C, which leads to a brighter complexion. 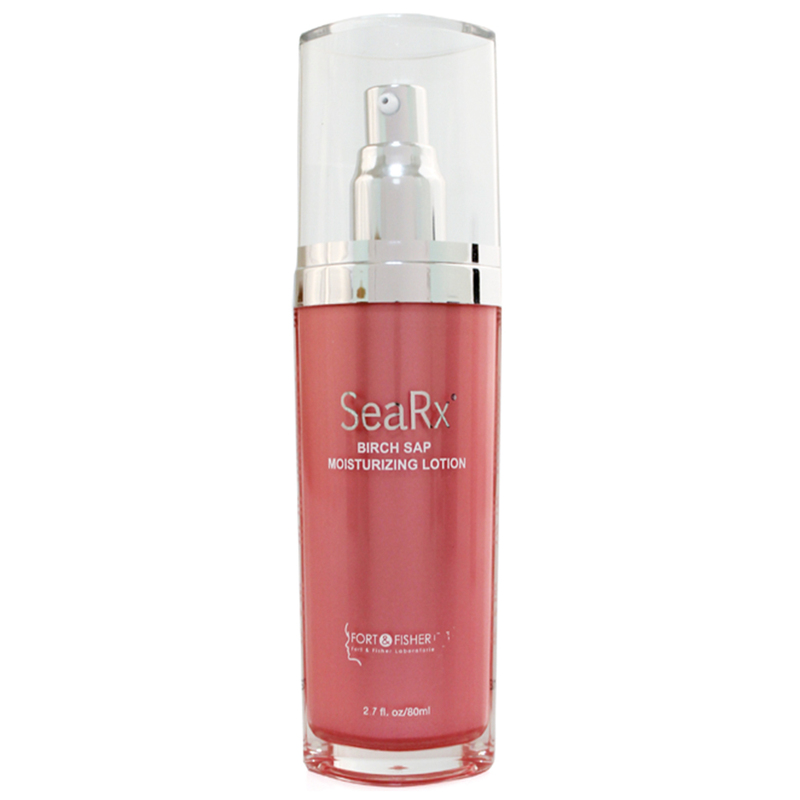 Try SeaRx’s Birch Sap Moisturizing Lotion ($32) to maintain a healthy glow while also getting vital everyday sun protection. While the name is a bit misleading, this type of sap, Chang explains, is found in Amazonian Dragon trees and get its name from its red color. 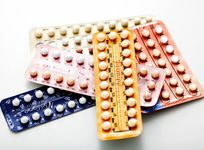 When used in skin care, dragon’s blood is known to treat a loss of elasticity and brightness. 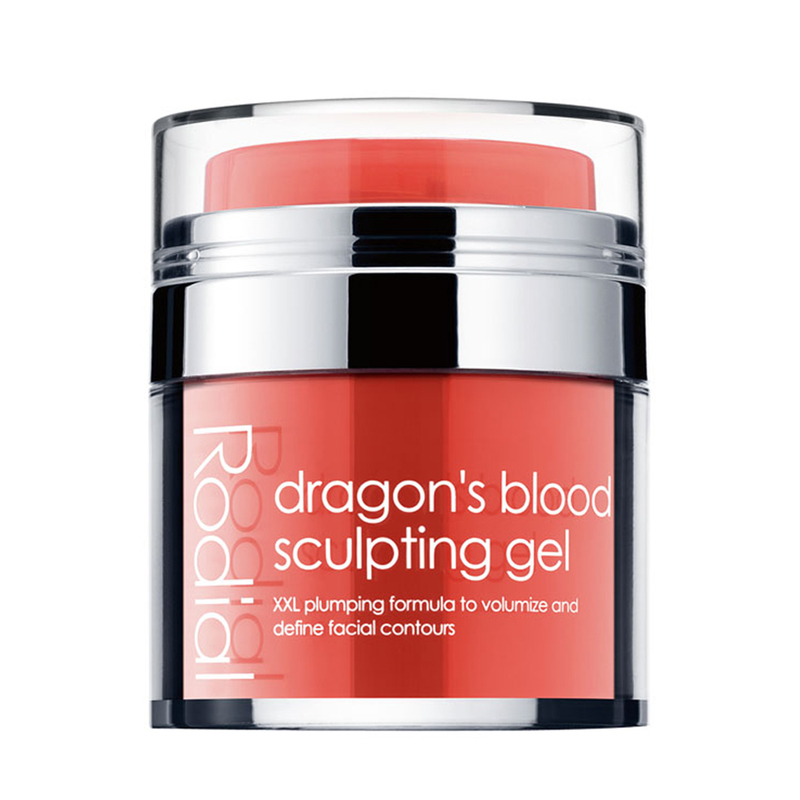 We love Rodial’s Dragon’s Blood Sculpting Gel ($98), which is formulated to firm skin for a more youthful complexion. Another type of sap that's been used in Asia for hundreds of years, ginseng, when used internally, has been known for its ability to strengthen the immune system. 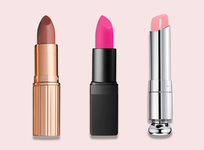 So, it’s no surprise that when used topically, it can also improve skin’s strength. 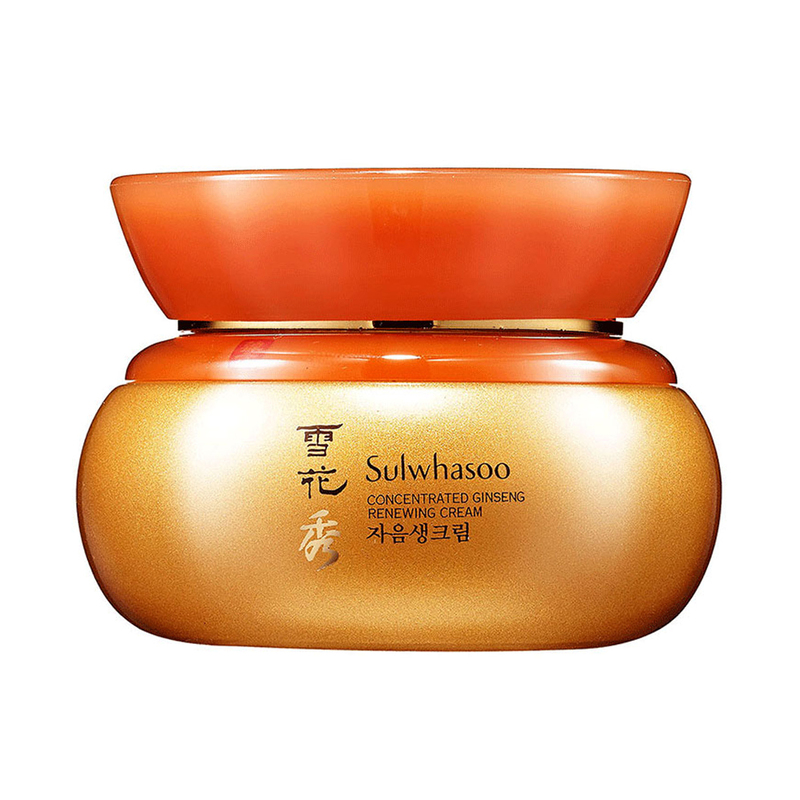 Sulwhasoo’s Conncentrated Ginseng Renewing Cream ($220) harnesses its power and penetrates the deepest layers of skin to revive damaged areas. Maple sap is popular due to its high level of absorption because of the smaller size of its molecules (they are smaller than water molecules!). Maple sap delivers a variety of nutrients like amino peptides and calcium to the skin—and quick. 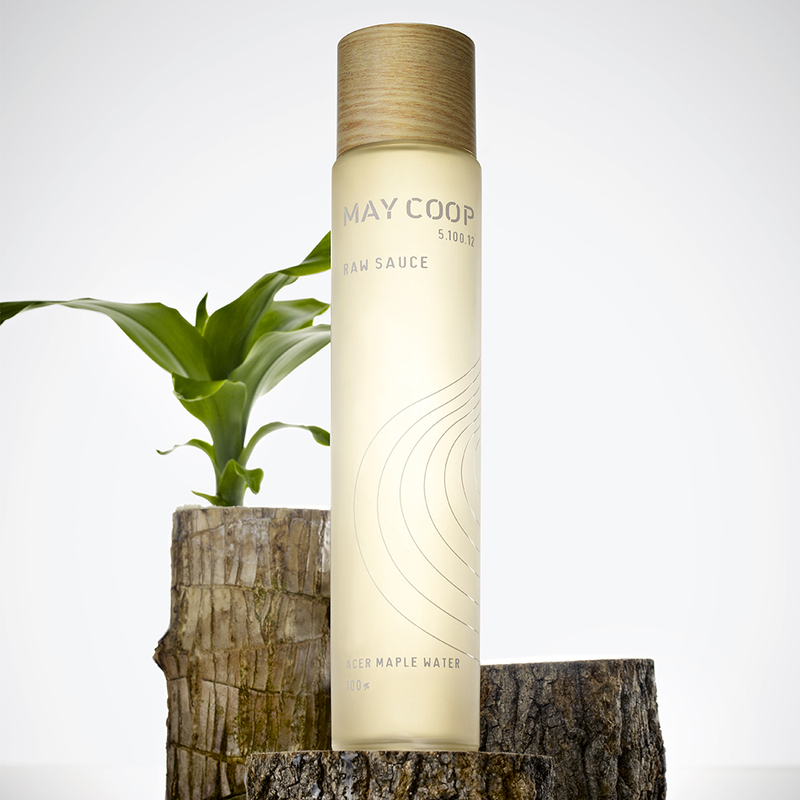 Try May Coop’s Raw Sauce ($43), an essence designed to hydrate and prep skin for better absorption and boosted effectiveness of products that follow. While most saps are from tree-like botanicals, Chang explains that peony buds also secrete a sweet sap that is rich in nutrients and antioxidants. For drier skin types, Chang recommends Earth’s Recipe Dual Hydrating Liposome Essence ($48), which is designed to plump dry and depleted skin for a youthful look.